Nokia has been selling its Asha series like hot-cakes. Thanks to the new series the number of S40 handsets has already reached 1.5 billion units, which is a lot! 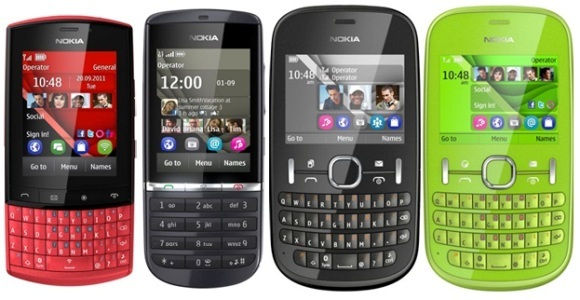 Nokia is still the leader in feature-phones and we surely know why. Just to get a glimpse of how well the Asha series is doing, Nokia has made an infographic showing the various features and services it serves around the globe. From the infographic you can see that about 40 EA game titles are available for the Asha series, it helps you get around places with Nokia Maps which has maps of over 190 countries, the Nokia browser has 4 new users every second, Nokia Life serves about 50 million people in India, China, Indonesia and Nigeria, Nokia Social, Whatsapp, and a lot more.